Design, development and production of light weight-aviation rated, Carbon Fiber components, assemblies, mountings and structural parts. 5 Axis CNC machine and WaterJet for cutting, shaping or bending components from 8-inch aviation-rated steel or aluminum, for UAV replacement and modification components. Platform owns five Quadcopter Medium Lift UAVs used in the design, development and testing of new sensors and mission capabilities as a proof of concept and functional verification. Developed and implemented Design and Analysis of UAV as part of vehicle Reliability, Maintainability, Serviceability, Quality Index and payload verification. Staff certified to operate, maintain, and verify Tiger Shark, Small Family/Scale UAVs and DJI UAVs and integrated sensors, flight controllers, transmission sets and developer sets. Developed and maintain proprietary code for use in UAS Facial Recognition systems, providing high resolution / high definition facial feature capture and communication to ground forces. Designed UAS capability for operation in Denied Environment Mode. This allows UAV/UAS independent operations over terrain where Global Positioning Services (GPS), Instrument Navigation Systems (INS) and communication signals are denied or unavailable to the aircraft, while in flight. 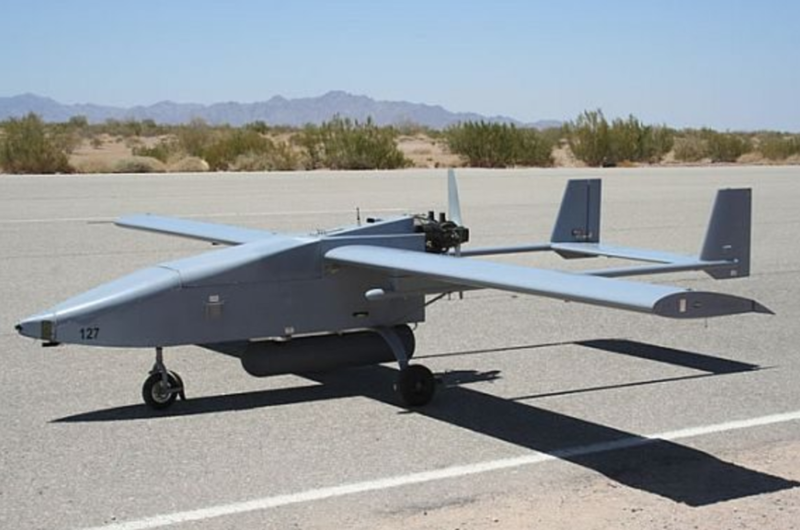 This allows the UAV autonomous operations and performance of programmed mission functions uninterrupted, based on internal navigation and mission sensors.